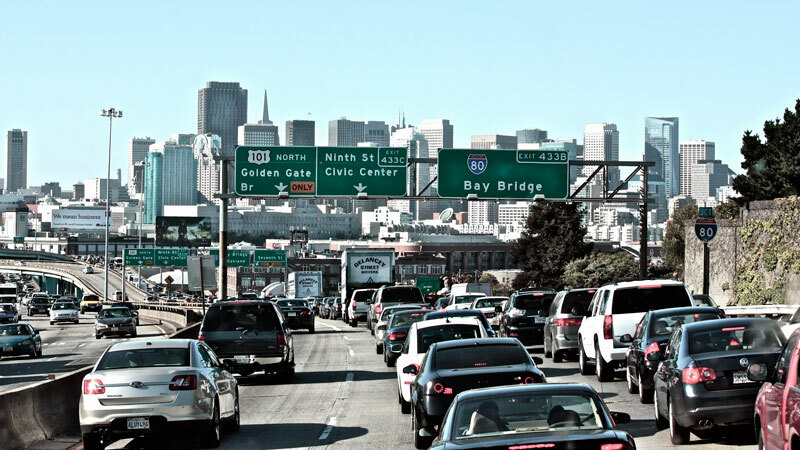 Can social apps make the urban commute less stressful and more efficient? At the New Cities Foundation we believe they can. We led a Connected Commuting study investigating this very topic. Our study revealed how apps that that connect commuters to real time information about transit and traffic conditions can impact upon commuters and transit systems. Next month, Naureen Kabir, the director of the study, will come to talk about the findings at the Verge conference in San Francisco. Our study revealed the benefits of commuter-focused smartphone apps. How did we work together across our different organizations to build the project? Why is the connected commute a better commute and what does this mean for cities worldwide? These questions will be at the heart of our Connected Commuting panel. Organized by Greenbiz, Verge is an international event bringing together innovators, entrepreneurs, and leading public officials to explore the opportunities for radical efficiencies created through technology advancements in energy, buildings and transportation. It takes place from 14 – 17 October in downtown San Francisco. Join in the conversations on Twitter – #connectedcommuting.